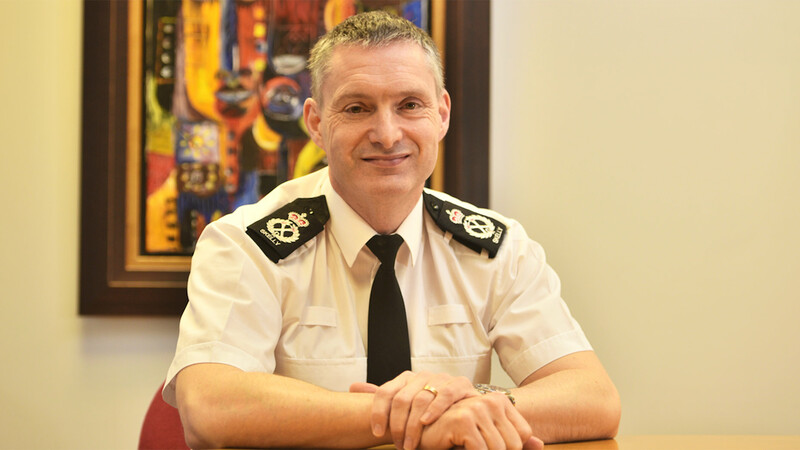 A week on from starting in his new role as Chief Constable of Lincolnshire Police, Bill Skelly said that he’s preparing to make Lincoln his new home. Bill told The Lincolnite on Wednesday, February 8, that he has had a ‘thoroughly good time’ in his first week as chief constable for Lincolnshire Police. The new chief said that the biggest strategic difficulty himself and Police and Crime Commissioner Marc Jones will have in the coming years will be the amount of resources they will have as a force. He said there are a huge number of similarities in Lincolnshire to Devon, where he was deputy chief constable, and to the east coast of Scotland and Scotland as a whole. Bill told The Lincolnite that there is an increasing demand in sexual offending and a lot of this links to historic cases that a ‘still very real for the victim’. He also mentioned how more needs to be done to try and reduce the opportunity for fatalities to take place on Lincolnshire roads. Psychoactive substances, previously known as ‘legal highs’ and the use of cannabis and other drugs in the county is something he wants to look further into by working with local authorities and communities to better understand the issue.